There’s a new currency in town – veiled argunite – and it’s main use is to get you geared up with 910 confiscated gear tokens! 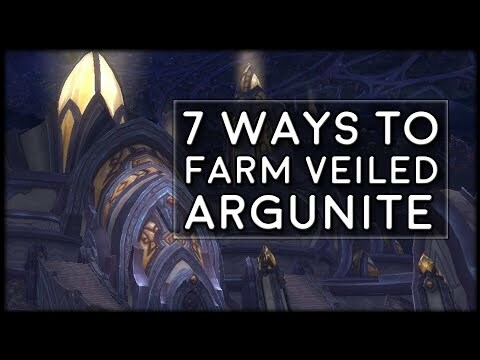 You can buy them from Vashreen on the Vindicaar, so let’s have a look at how we’ll be farming this new currency! You can follow my movements on facebook and twitter!